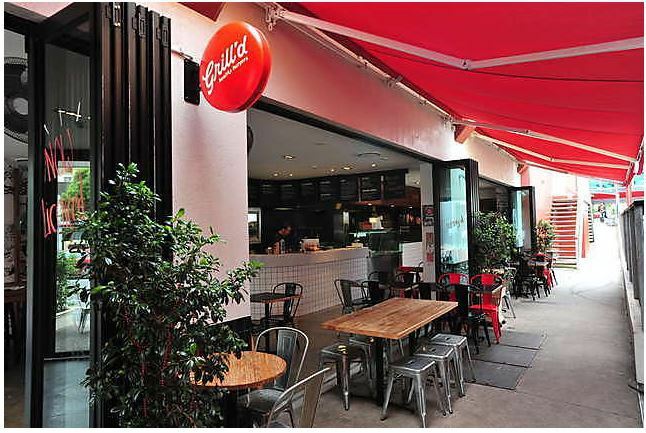 Although there are a number of Grill'd restaurants around Brisbane, the West End joint has a real special community vibe about it that I have not seen with any other chain. 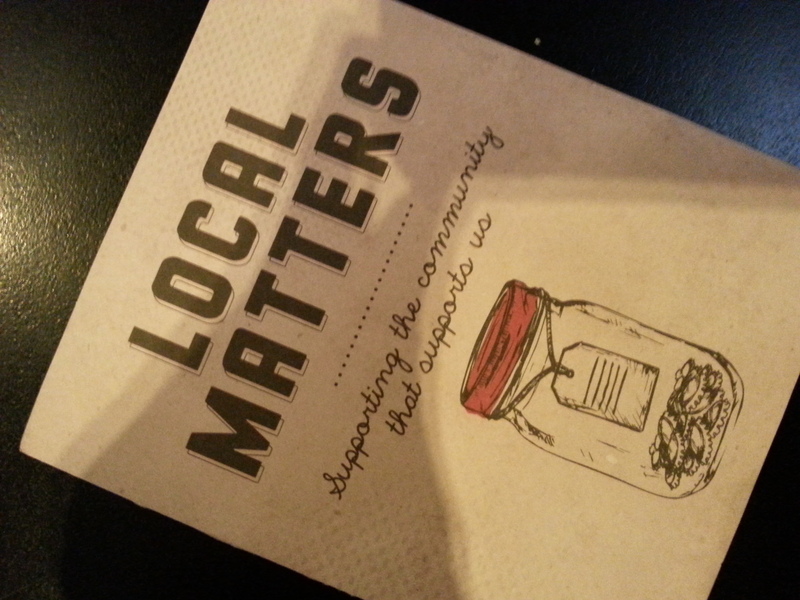 Not only does it support upcoming local artists, but also sponsors community charities and events. I have now dined here a number of times and each time I have not been disappointed. The food and service are both excellent and the bonus of live music really does make it a great evening out with friends and family. The burgers are by far the best I have ever had! They are made from fresh ingredients and actually taste quite healthy! The menu (see below) has a nice variety of chicken, lamb, beef and vegetarian options. 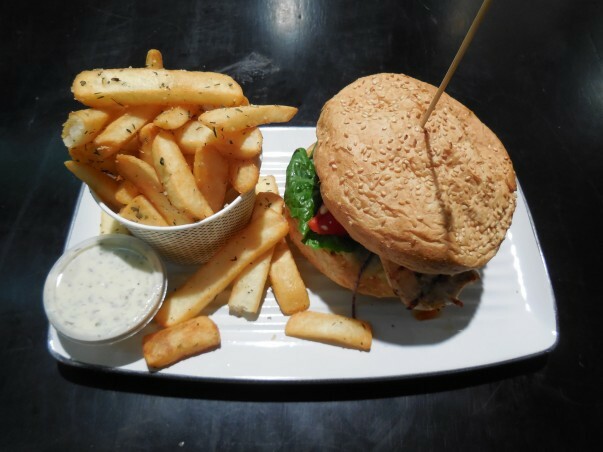 My favourites have been the Moroccan lamb burger with tzatziki and the Tuscan delight chicken burger with bell peppers and basil pesto. Both are just so succulent and extremely tasty! The chips including the sweet potato chips are also well worth a try. 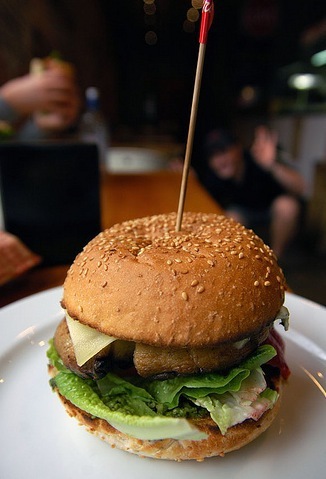 My partner had the Vegetarian (Field of Dreams) burger, which included grilled mushroom, roasted peppers as well as cheese & pesto.. Another delicious choice! The price is reasonable ranging from $9.50 to $13.50 for the burgers. 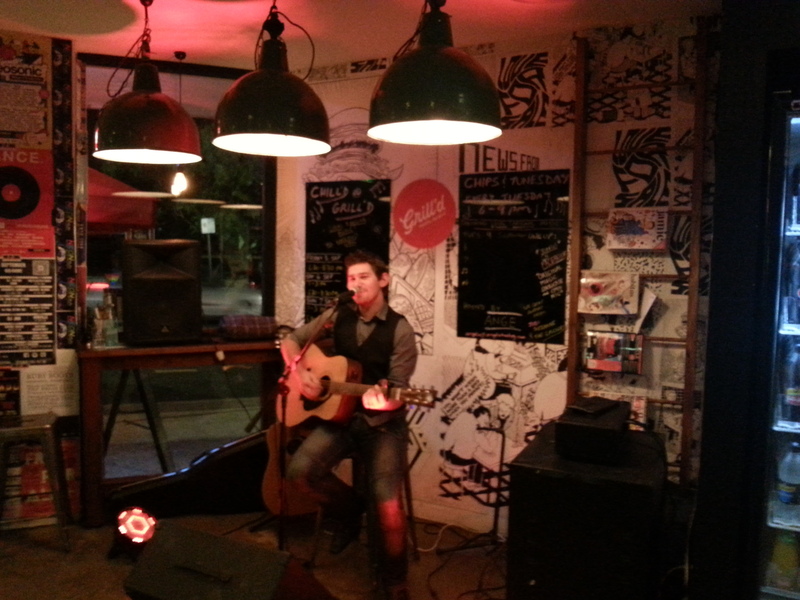 The Live Music gives this restaurant that added extra charm, providing a genuine warmth and inviting atmosphere when entering the place. 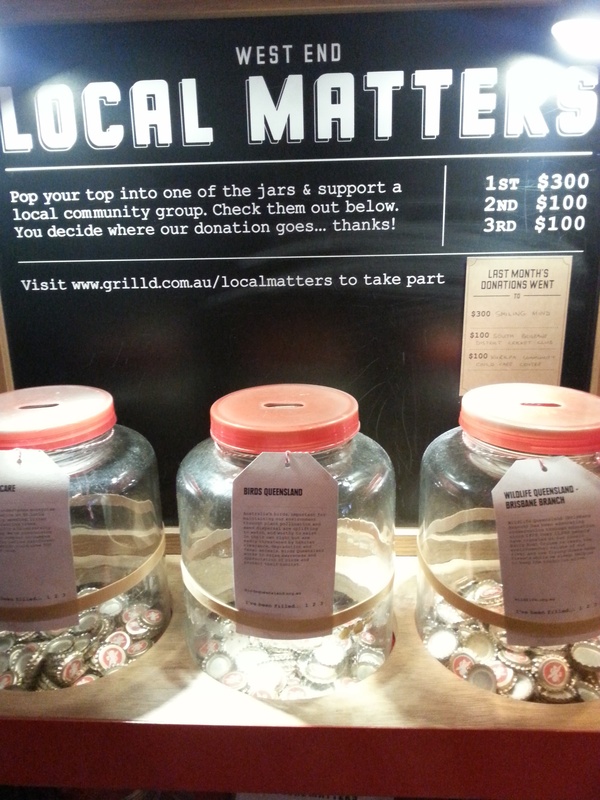 As well as supporting local artists, Grill'd at West End also sponsor local charities via its "local Matters" scheme. Any charity big or small can write to ask if they can support their cause and every month three local groups are chosen to represent the local matters. A donation of $500 is split between the three groups ($300/ $100/$100), but it is the customers that decide who gets the most funding. Anyone who buys a burger gets a token/bottle cap, which they can place in the jar corresponding to the charity they want to support. It's such a great idea and gets you reading about all the great things that you didn't know were happening in the community! Verdict: A definite must visit for delicious food, chilled out live music, a great friendly atmosphere and heart-warming community support.